SIP enabled Public Address & Secure Entry – As Simple as installing an IP Telephone. 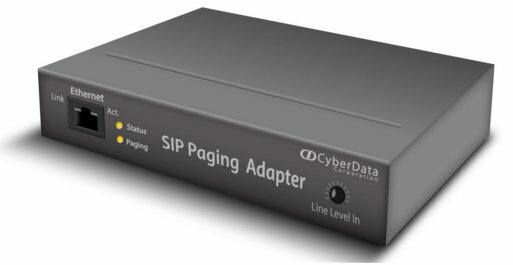 Our SIP enabled IP endpoints are certified by 36 IP Telephone System Manufactures. Hardware connection is fast and hassle free, one cat5e cable and PoE completes the install. Through the web-interface, you register the device to the on-site or hosted IP-PBX.